In business, proper spoken English is extremely important to effectively communicating with co-workers and with professionals in the same or related fields. A business English dictionary, especially one that is focused on a particular profession such as law, real estate, medicine, etc. is a great way of helping ESL TALK international students learn the language of business and professionals. Here are some of the resources we recommend if you want to familiarize yourself with English phrases and terms used in business and specialised professions. A well-respected business dictionary is the Oxford Business English Dictionary for learners of English. This business dictionary is a new and up to date model that provides English learners with all the information and terminology they need to conduct themselves in an English speaking business environment. 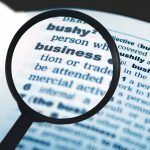 This English business dictionary includes over 30,000 words, meanings and phrases that are used widely within the business environment. 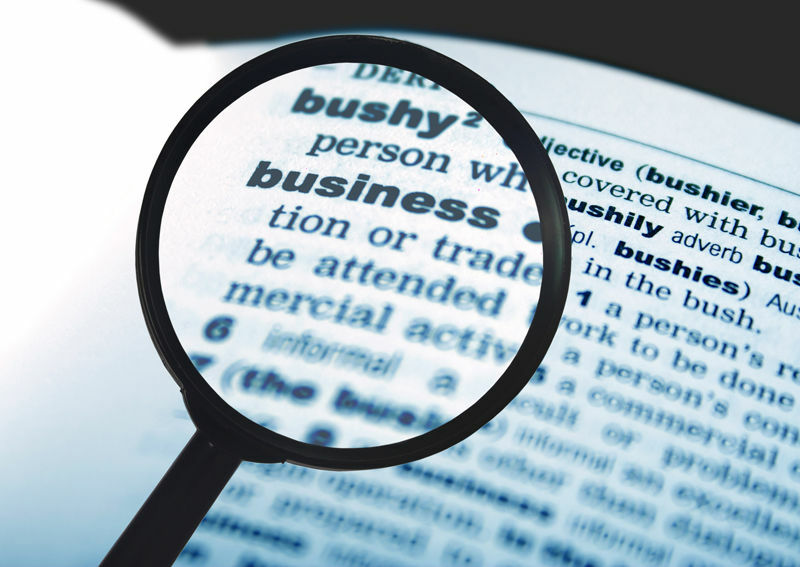 The Longman Business English Dictionary is a great resource for ESL students who may find it hard to read and understand complex business terms. This revised business dictionary contains over 18,000 sentences of examples that have been taken from large corporations and business publications such as the Wall Street Journal and Financial Times. It offers exercises to students preparing to write business exams, and provides a comprehensive overview of key business concepts and terms for writing financial reports, business communication rules in e-mails and other correspondence and rules and etiquette for speaking at conferences, meetings, etc. The Cambridge Dictionaries Online is a user friendly online version of the Cambridge Business English Dictionary, and it provides students with up to 35,000 business related words, meanings and phrases. The Cambridge Business English Dictionary offers an easy to navigate website, and offers simple explanations for any business term that you may not understand.